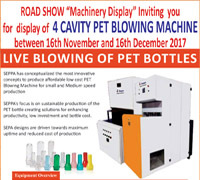 The complete glass bottle filling line may include includes glass bottle washing; if this is done in-house, or as an independent operation, and at the end of the line, conveyer systems robotic packing in cases, labeling and strapping. All of these products are manufactured by us. 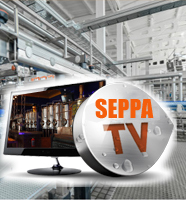 Our machines are used in breweries, carbonated and non-carbonated beverages, sauces, oil and other bottled food products. Some of the products include Beer, Wines, Champagne, soft drinks, and bottled food products. 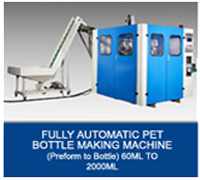 SRM 1 Automatic Bottle Washing Machines. 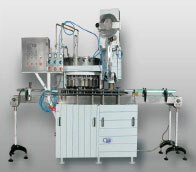 SRM 2 Automatic Bottle Filling and Sealing Machines. SRM 3 Automatic Vacuum Filling and Sealing Machines.